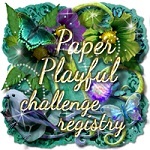 We can't wait to see what you create... Have fun! 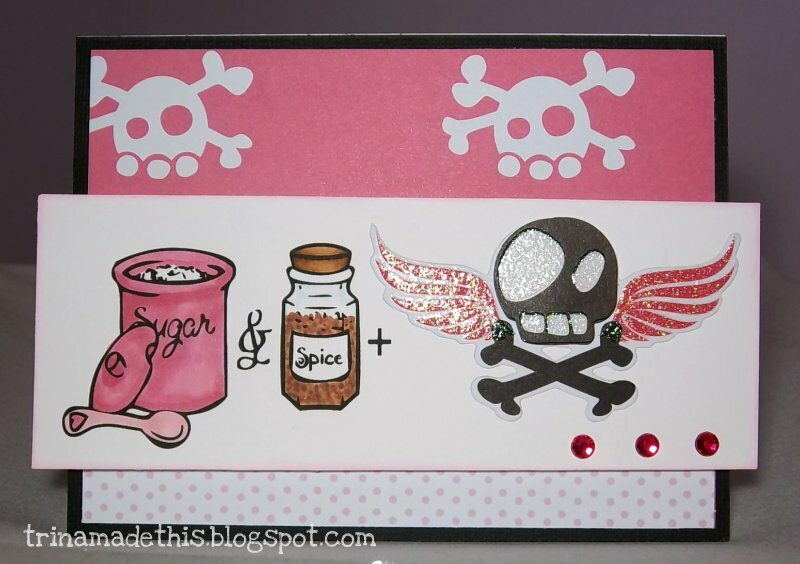 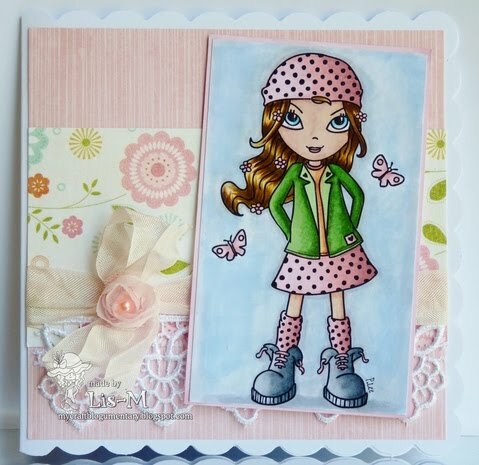 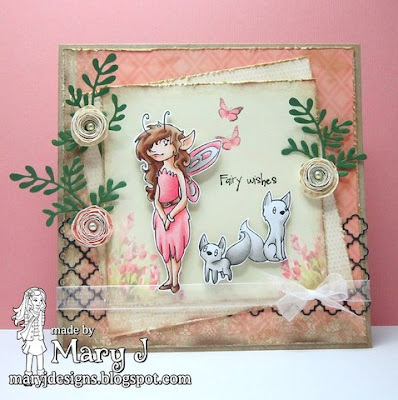 Fab challenge - I love pink! 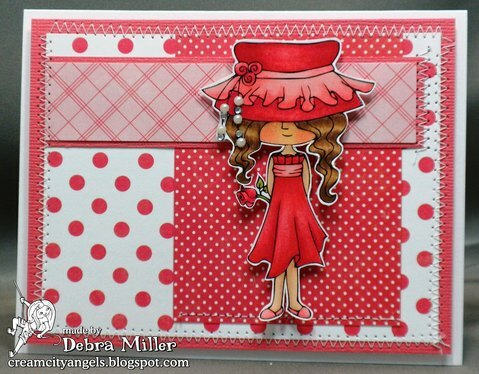 Gorgeous DT cards, thanks for the inspiration. 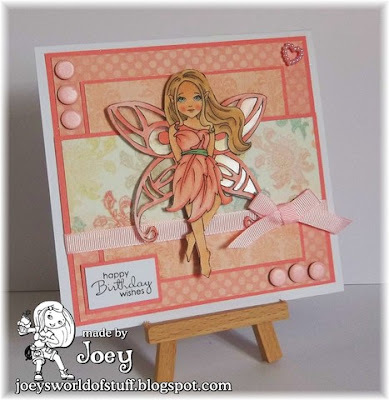 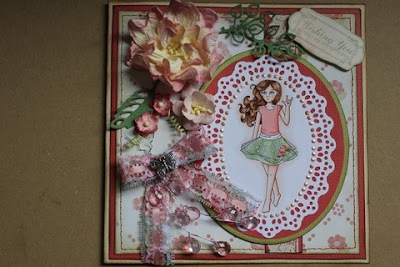 Gorgeous DT inspiration, thank you for the lovely girly challenge. 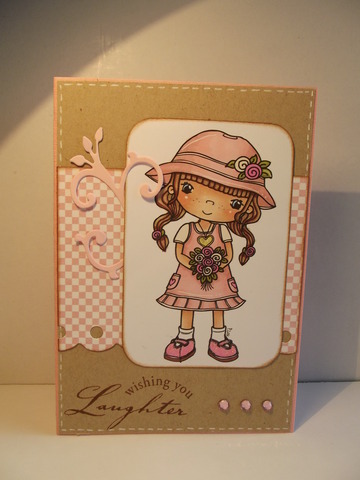 Gorgeous DT inspiration, many thanks for the fab Pink, Pink, Pink challenge. 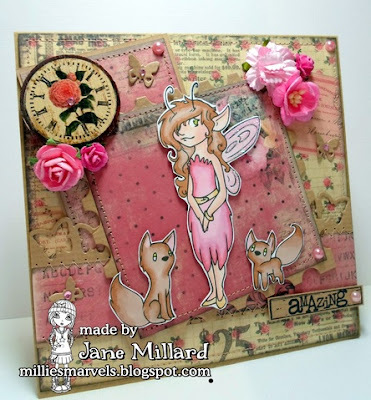 Wonderfully PINK projects by the DT - thanks for sharing!